Popular battle royale game, PUBG, whose popularity has spread like wildfire in the last year and a half, has been facing flak for the negative impact it's having on children. Over the past few months, we've heard of cases of PUBG addictions and reports about the game causing serious mental harm to impressionable teenagers and children because of its format and content. Earlier this month, an 18-year-old youth from Mumbai allegedly committed suicide by hanging himself after he had an argument with his family members over buying a new mobile phone for playing PUBG Mobile. 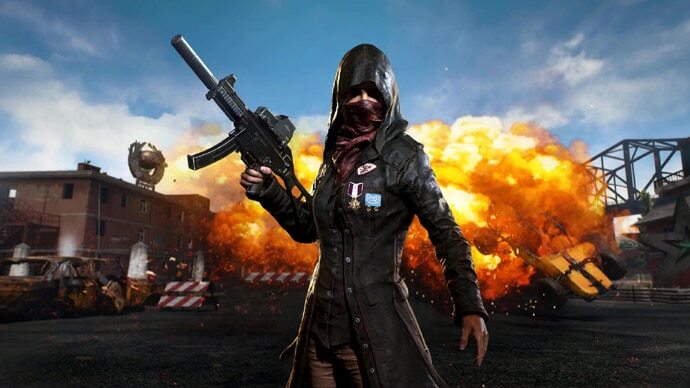 This case – and others of its kind – led to calls from certain quarters, asking authorities to step in and put a ban on PUBG and other such games. Now it appears we are one step closer to such calls being heard, with the Delhi Commission for Protection of Child Rights (DCPCR) listing games such as PUBG, Fortnite, Grand Theft Auto, God of War, Hitman, and Pokemon "as harmful, negative and having an adverse impact on the brain of children." In an advisory issued on Monday, the DCPR said, "There are several games in which children can murder zombies or drive vehicles at boisterous speeds. 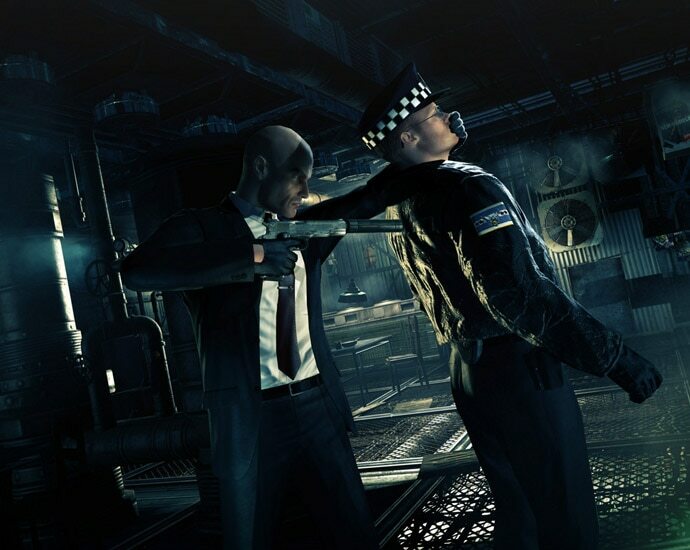 These games are full of misogyny, hate, deceit and vengeance and it may negatively impact their brain." The advisory further requests the directorate of education (DoE) to ask schools to spread awareness about the ill-effects of online gaming. The DCPR's advisory, however, is not the first of its kind. 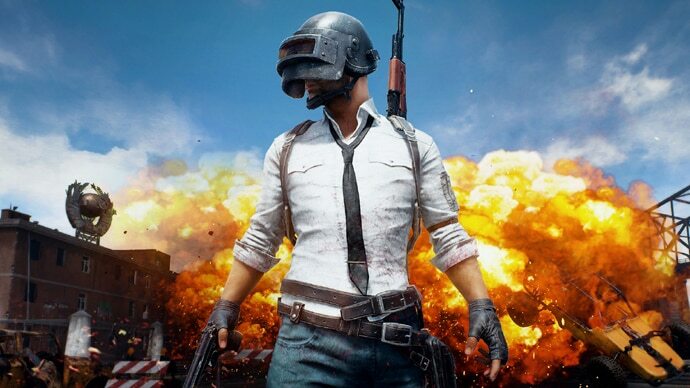 In November last year, the Gujarat government issued a circular asking district authorities to enforce a ban on students for playing PUBG in schools. The circular, passed on the recommendation by the State Commission for Protection of Child Rights, stated that a ban on PUBG was necessary as children are now getting addicted to the game which is "adversely affecting their studies". But Gujarat and Delhi are not alone in this. According to a report published in PTI, the National Commission for Protection of Child Rights (NCPCR) has recommended a ban on the game across the country. However, are these calls truly justified or are we overreacting a bit? Is PUBG causing mental disorders? Mental illness is a serious issue, one that affects one in four people around us. With time, as our understanding of mental illnesses has grown, its scope too has been widened to include many habits and activities that, up until a few years ago, were not categorised as inflictions of the mind. Last year, the World Health Organisation (WHO) classified "gaming disorder" as a new mental health condition and included it in the 11th edition of its International Classification of Diseases. In its classification, the WHO defined disorder as a persistent habit of "sufficient severity that results in significant impairment in personal, family, social, educational, occupational or other important areas of functioning." The DCPR and other Indian authorities appear to have borrowed from the WHO's definition of gaming disorder, advising parents and teachers to be on the lookout for symptoms such as children "becoming withdrawn from friends and family, persistent low mood and unhappiness, sudden outbursts of anger, loss of interest in activities that he/she used to enjoy as signs of video games having a negative impact." But unlike the WHO's advisory on fighting gaming disorders, the Indian authorities have moved the goalpost altogether by asking teachers and parents to keep children completely away from online games such as PUBG and wanting a blanket ban on these. Instead of asking schools to improve awareness about the ill effects of addiction in general, the DCPR and its counterparts have decided to demonise online games by laying the blame of mental illness in teens on video games. The fact of the matter is that the advisory issued by the authorities is based on little research and ignores the real causes of growing depression among the teenagers of today. Gaming, as countless studies have shown, has numerous benefits. Key among them is the development of cognitive skills in both children and adults. From improved coordination, problem-solving skills, enhanced memory to even helping with hearing issues, video games have a number of benefits. There are also stories of how gaming has helped many win long fights against anxiety, depression, even drug addiction. As such, it would be prudent for the authorities to revisit their diktat and get to the root of why teenagers in India are increasingly running away from their lives – usually a never-ending race to finish first in one exam after the other – and finding refuge in games like PUBG and streaming services such as Netflix, both of which Indians use more than the global average.